Pokémon Go, released just last week, has become a smash hit in the mobile gaming world. Pokémon Go is a location-based augmented reality (AR) mobile game. Developed by Niantic, the game lets the players capture, do battle, and train virtual Pokémon, a bunch of fictional creatures that appear at various locations in the real world. The game is made possible by using their smartphone’s GPS and camera. The game was released just last week, however, it has already become a huge hit. Virtual Pokémon could be found in subway stations, art galleries, libraries, zoos, parks, and even at several churches. The last few days saw a number of game-hooked people, especially young adults, flocking to the churches, not to take part in any Church service, but to capture and battle their Pokémon. The game has certainly caught the attention of Church leaders. It has the potential to increase Church attendance. However, as of now, churches looking to draw in youth with the help of the game are not be able to register as a Gym or a PokeStop. What the Church leaders can do is turn their churches into a “charging station” for the players. The game generated some safety concerns as well. The players in some places became so engrossed in the game that the authorities had to issue a warning for them to look up from their mobile phones before crossing the street. There have been reports of a number of robbers using this game to lure in victims. 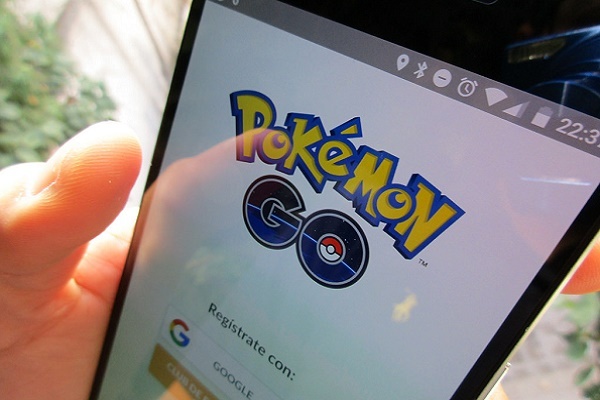 One young player from Wyoming reported that she found a dead body while looking for her Pokémon. Some players have raised concern that people of color, while exploring their neighborhoods for Pokémon, might raise suspicion. The Gyms and PokeStops in the game are based on locations submitted by users. One of the Gyms listed in the game is the Westboro Baptist Church, a Church that is known for opposing the LGBT movement. A user named LoveIsLove took it over after capturing and battling a Pokémon named Clefairy. This prompted a clash between LGBT Pokémon players and the LGBT hate group. The Church recruited Pikachu and Jigglypuff, two Pokémon, to deal with LoveIsLove's Clefairy. Steve Drain, a Church elder, said that the game has helped the Church's location to be memorialized throughout eternity. Homosexuality is wrong, and they preach that it is wrong. He also said that they try to speak the language that is being spoken, as an explanation to the Church getting in on the Pokémon Go game. Anyone else noticed how the Gyms in #PokemonGO are generally in Mosques, Churches etc? Great way to bring people back to the Lord ?